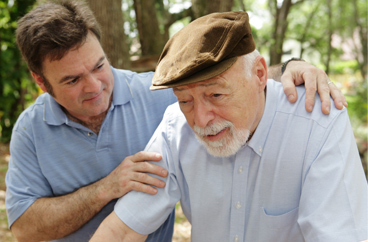 Providing Recovery Home Care Services in Lake County, Florida. Our office provides recovery home care services in the following locations including Lake County, Clermont, Eustis, Leesburg, Mt Dora, The Villages, Tavares, and Lady Lake in Florida. 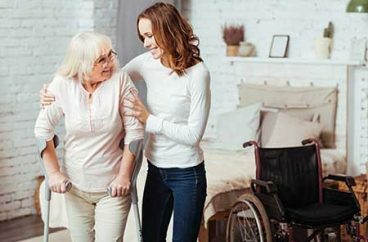 Acti-Kare of Lake County, FL provides recovery care services for surgery, accident and other disabilities – qualified caregivers – meals, personal care, house cleaning and more. 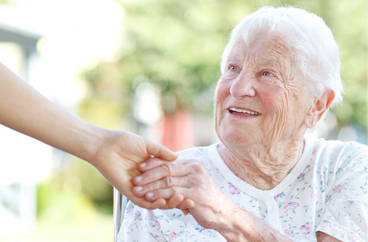 To request in-home recovery care services fill out our request form above or call 352-835-5655. In addition to Lake County, our office offers recovery home care services in the following locations: Clermont, Eustis, Leesburg, Mt Dora, The Villages, Tavares, and Lady Lake in Florida.